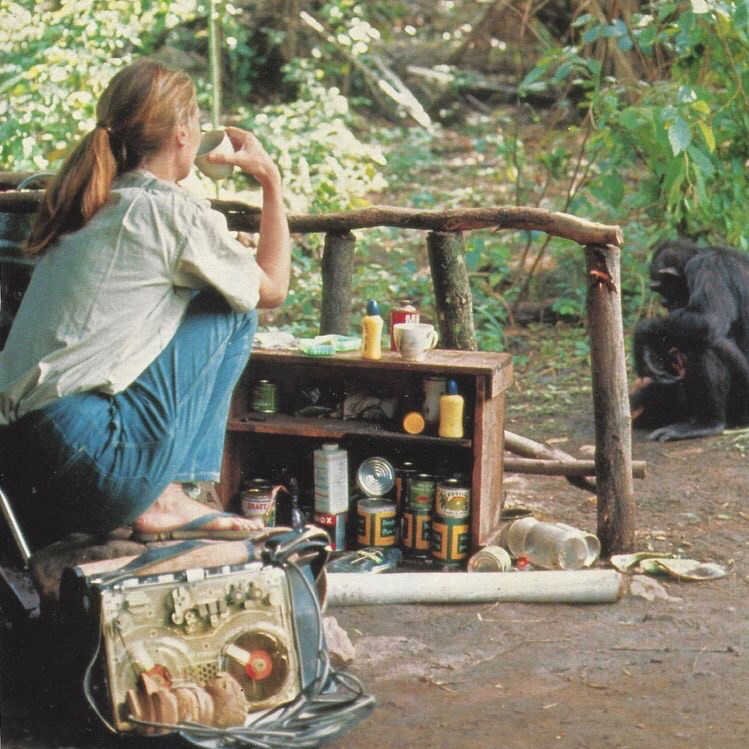 Pictured: the inspiring Jane Goodall from an old National Geographic magazine. “In general, people are not drawn to perfection in others. People are draw to shared interests, shared problems and an individual’s life energy. Hiding ones humanity and trying to project an image of perfection makes a person gangue, slippery, lifeless and uninteresting”. Previous Is going gluten-free the healthier option? Next Are you getting any nutrition from your almond milk latte?